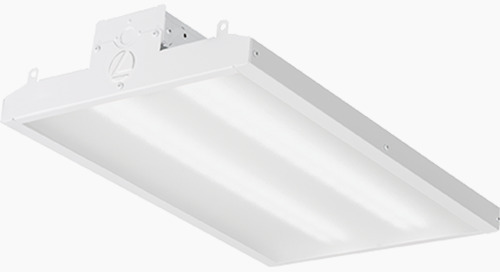 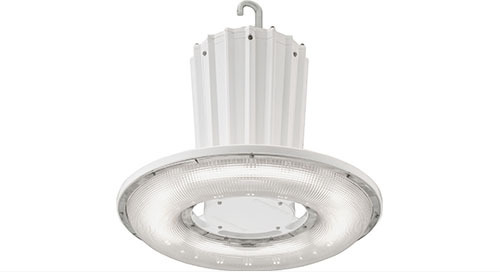 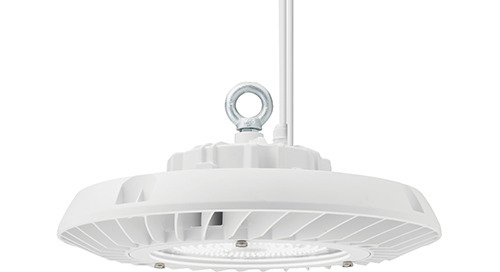 Building on our reputation for designing vapor-tight fixtures that are “made to last”, Lithonia Lighting® bridges the gap between vandal-resistant products, aesthetics, performance and controllability. 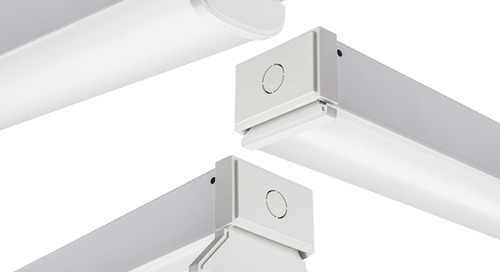 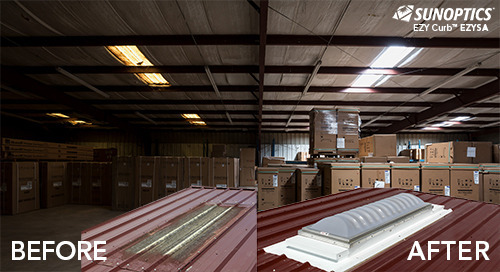 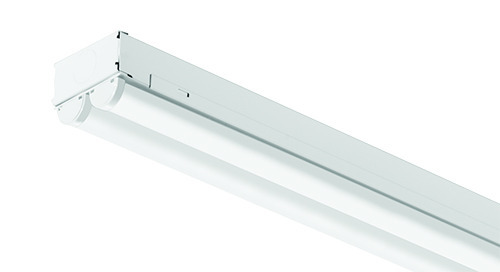 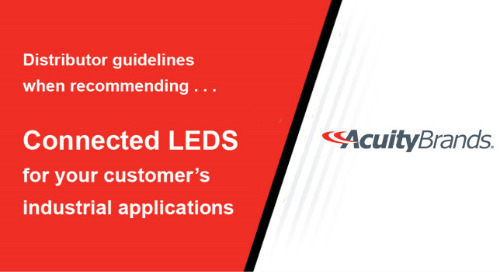 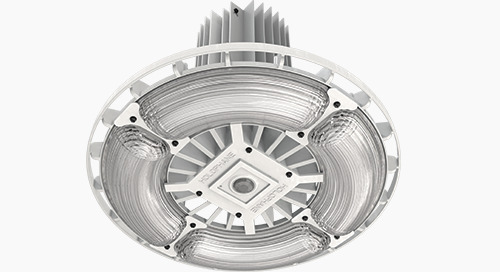 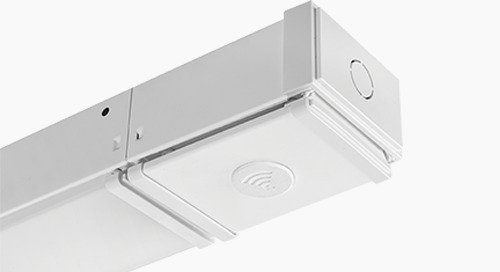 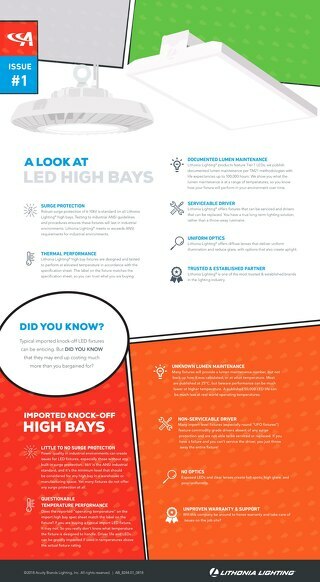 The architectural VAP LED vapor-tight linear fixture is better than ever with updated performance and enhanced features. 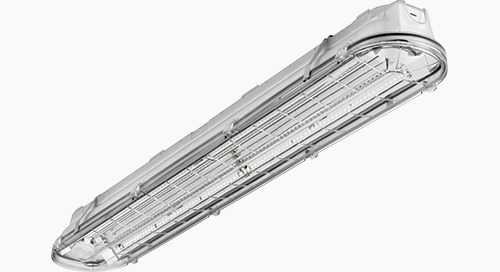 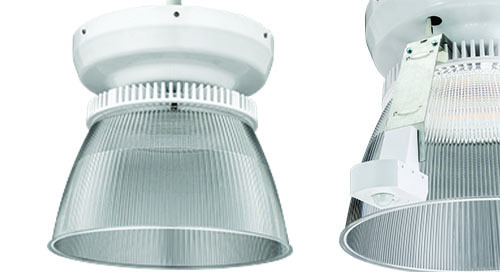 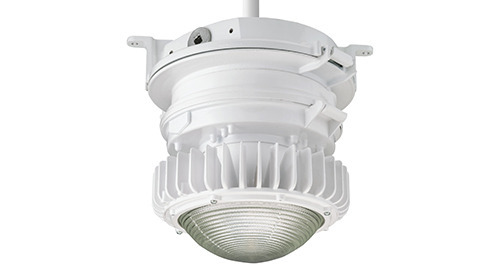 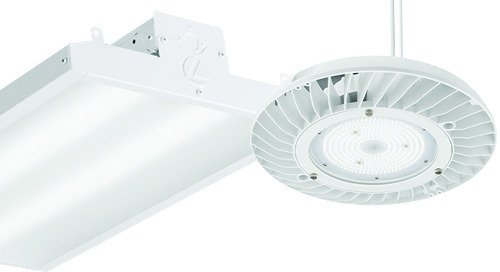 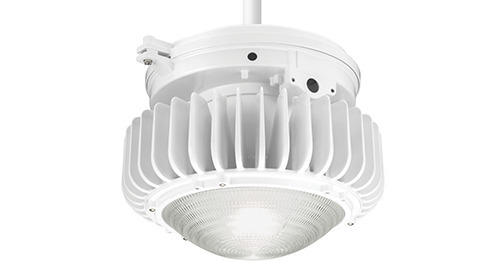 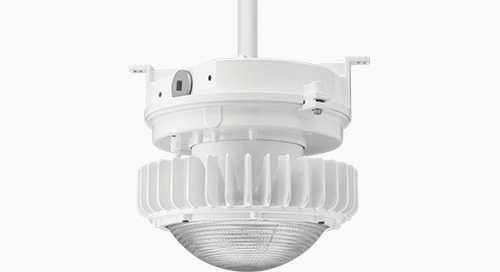 Vandal-and impact-resistant, the VAP LED is ideal for parking garages, mass transit, school applications and other areas prone to vandalism.